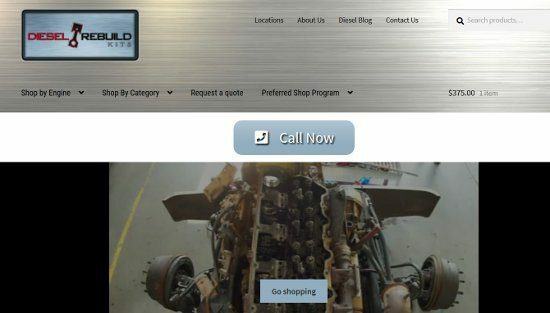 Diesel Blog | A forum for Diesel Rebuild Kits to share industry information, engine bulletins and best practices, sales promotions and more! various Kubota diesel engines. 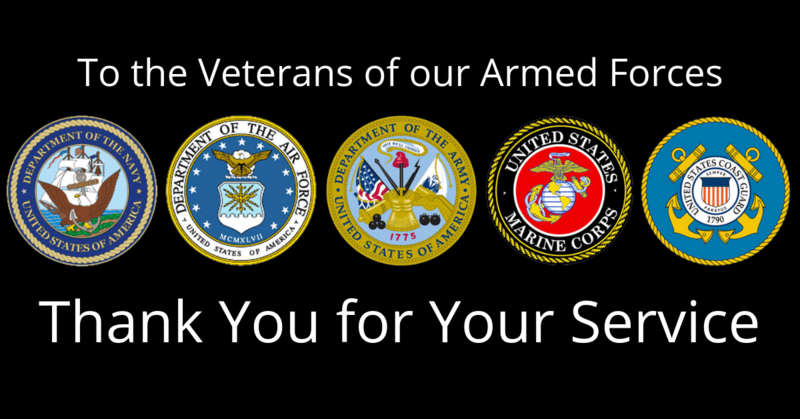 This information applies to the Z482, D662, D722 & D782 engine models. oil pump and gear for these engines. We are going mad during March Madness 2019! We are taking 10% off the entire site and even products we don’t show on the website. Absolutely every item we sell will go for 10 % off! Mention this post or use coupon code madness19 on the site while checking out. Engine failure analysis can sometimes seem like you’re looking at a “Where’s Waldo” puzzle, but you may find that it all comes down to one detail that starts to tell the story of what caused the failure. Or, that one detail sets the timeline of the events that happened. Then it’s up to you to find Waldo. that an engine was freshly rebuilt, ran a short period of time, and then, “bam!”. Something happened, and the engine failed. In this case, it happened to a Caterpillar model 3306 engine. The 3306 engines have been around for decades and have proven to be a tough workhorse of an engine that aren’t prone to having problems. As the story goes, the engine shown in these photos had a valve fail right after being rebuilt and placed into service. The photos below were taken during the tear-down of the engine. Notice anything odd in one of the photos? The head of the Valve is lodged in the crown of the piston. The failed valve stem is straight. There is minimal impact damage to the fractured end of the stem. If you only had the broken valve to work with, you may be able to determine some wear patterns, signs of scoring or seizure, and some of the fracture characteristics from the broken stem. Lab analysis could provide material properties, hardness, and higher level of detail of the initiation point and type of fracture, but your analysis would be very limited. Having all the parts and information involved in a failure can be the key to finding the root cause. Did you find what was odd in one of the photos above? The broken rocker arm shaft and bracket are not commonly damaged during a valve failure. Typically the push rods would be bent, but the bracket and shaft would be unharmed. The force from a failed valve, especially without any major impact to the valve cannot reasonably break the rocker shaft or bracket. The rocker shaft bracket in this application has an alignment dowel that centers the bracket to the cylinder head. Closer inspection of the bracket found the alignment dowel in this bracket has been severley damaged. The dowel material has been crushed between the bracket and head in a way that the bracket cannot seat flat to the cylinder head. With the bracket seating unevenly on the cylinder head, the force from torque of the bolt placed an undue stress on the rocker arm shaft, causing it to bend, and eventually break. The rocker arm closest to the fracture of the shaft had evidence of uneven wear and scoring. This rocker arm is positioned directly over the fracture in the rocker arm shaft. With the rocker arm being unable to move freely, the valve was held in the open position and was impacted by the piston, breaking the valve and damaging the piston and cylinder head. No doubt those involved in building this engine have tried to recount how this could have happened, why the problem wasn’t detected during assembly or while adjusting the valves. A bizarre chain of events, and the damage follows a clear time line of the failure. The dowel material has been crushed between the bracket and head in a way that the bracket cannot seat flat to the cylinder head. 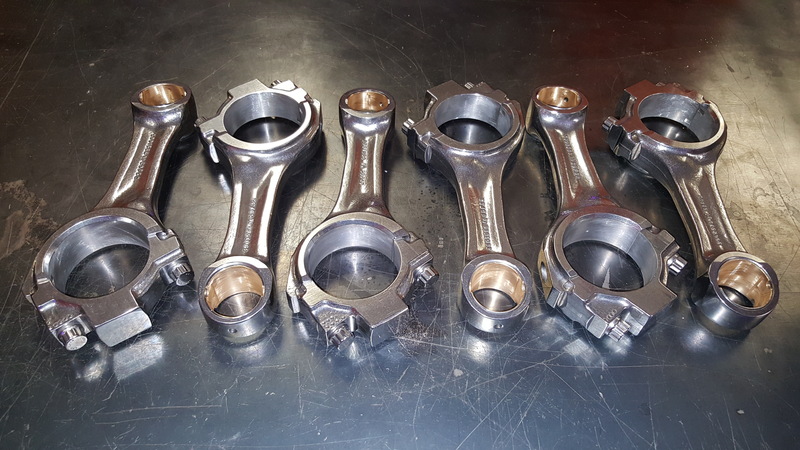 With the bracket seating unevenly on the cylinder head, the force from torque of the bolt placed an undue stress on the rocker arm shaft, causing it to bend, and eventually break. The rocker arm closest to the fracture of the shaft had evidence of uneven wear and scoring. This rocker arm is positioned directly over the fracture in the rocker arm shaft. This investigation found a very uncommon root cause but being so unusual demonstrates how critical looking past the obvious or perceived failure and at all the evidence can be. Manufacturers can have defective parts and even seasoned professionals can make mistakes, but metal doesn’t lie. Sometimes the evidence is destroyed before an engine can be shut down but spending the time and effort to thoroughly investigate a failure is in the best interest of all involved. When you can figure out the true cause(s) – you’ve found “Waldo”, and it can give you a feeling of accomplishment, but unlike the puzzle, when the answers are no longer there it can also be very frustrating. 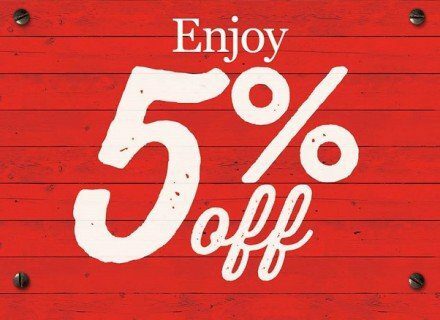 Summer Diesel Deal Days | 2018 | 5% off order all of June! We are celebrating the beginning of summer with our Annual Diesel Deal Days Sale!